A 40-year-old is in the hospital after being rescued by firefighters. 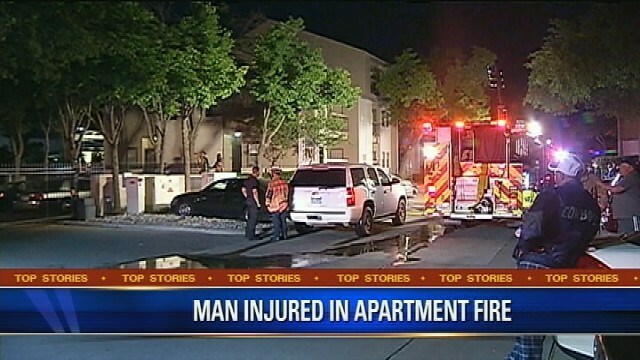 He was hurt in an apartment fire just north of AT&T Stadium in Arlington, off Randol Mill. It started around 5:00 Sunday morning. Firefighters said there were only two units in that particular building. The fire apparently started in a bathroom. The victim was taken to Arlington Memorial hospital.